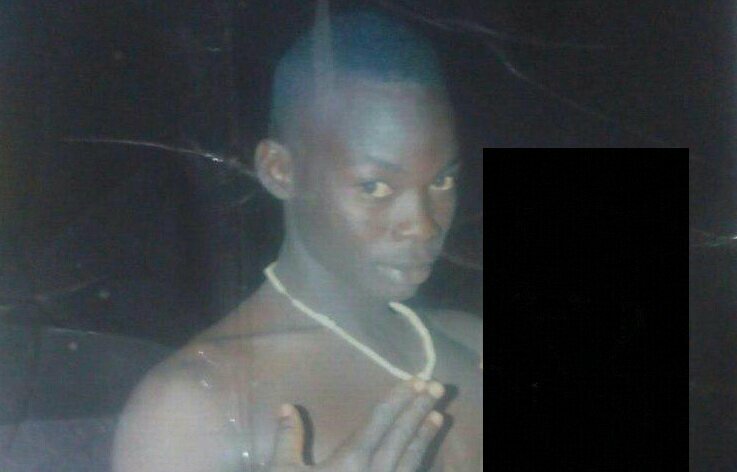 The Brong-Ahafo Regional Police Command has declared a suspected notorious armed robber, identified as Danjimah, wanted for his involvement in several robbery attacks with other members of his gang in Sunyani and its environs recently. The Command has subsequently placed an undisclosed amount of money as a reward to anyone who provides the Police with relevant information that can lead to his arrest. The police have assured the public that the identity of any person who would volunteer information about the whereabouts of Danjimah and his gang would be concealed. The Brong-Ahafo Regional Crime Officer, Superintendent Nana Kwaku Duah, who disclosed this to the Graphic Online in Sunyani described Danjimah as a notorious armed robber and a danger to the society and must be brought to book. Danjimah who has multiple names such as Razak and Mohammed was born and bred at Fiapre near Sunyani in the Brong-Ahafo Region. He is suspected to be involved in two robbery incidents, one of which took place at Fiapre during which a young lady was robbed of her non-registered Toyota vehicle. The command also believes that Danjimah was behind another robbery incident in which the gang robbed someone of an unregistered Toyota Camry in Sunyani, among other crimes perpetrated against some residents in the area. Supt Nana Duah said Danjimah and his gang had made unregistered vehicles as their target and cautioned the public to be cautious in order not fall prey to the activities of these criminals.